We hope everyone had a great month of reading! :) Here's what we loved and what we are looking forward to! WHY? Why did it take me THIS LONG to pick this book up?!? I am honestly mad at myself for letting it catch dust on my desk. Now I've read it and now everything has changed. You just go buy this book and read it. It is for the good of all mankind. This 4th installment was everything I was hoping for and more!!! I love these characters and this story so much!! 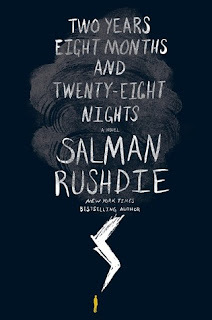 I just started this one and I am already ensnared by Rushdie's writing style and his general sense of pure creativity. HOW DOES HE COME UP WITH THIS STUFF?! So basically EVERYONE is already reading this and my copy will not get here till Saturday... But OMG, this is hands down my most anticipated book of the year, so yeah, I'm gonna read the crap out of this when it finally gets here! I even have an Heir of Fire mug to drink my tea from while reading this, so you know I mean business. So excited for gritty romp through the Wild Wild West!!! Tell us your favorite book you read in August and a book you are planning to read in September! There are some great books on here. I loved Vicious, and I can’t wait to read Vengeance Road. I cannot pick only one favorite for August. Constitutionally impossible. However, my review for the Lavene's Give 'Em Pumpkin To Talk About was a milestone for me because that was the first review where I took the melody to a song and wrote alternate lyrics that fit the story line. I've done that twice since then. For September, I am looking forward to reading Sit! Stay! Speak! by Annie England. The cover dog is so cute it makes me go "Aww...." even though we have way to many dogs at home already! 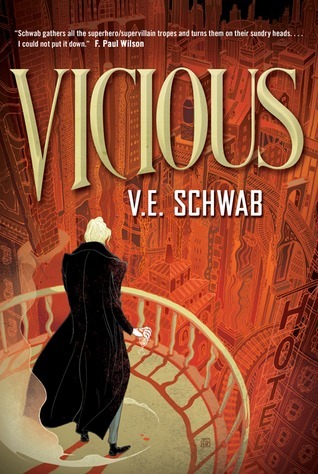 Not heard of Vicious or The Two Year 8months, etc book but they both look good. :) I am so behind on the ToS series as I have just listened to book one. August pick: Libba Bray's "Lair of Dreams" (sequel to The Diviners - soooo good). Can't wait for Saga #5 (graphic novel trade paperback). The art is unbelievable and it's a great story! 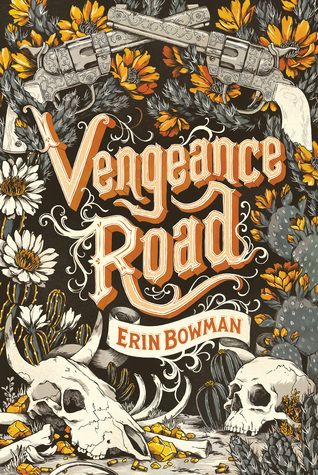 Btw - "Vengeance Road" - YA Western? Nice to think outside the box!! Eek, all of these are books I neeeeed to get round to! 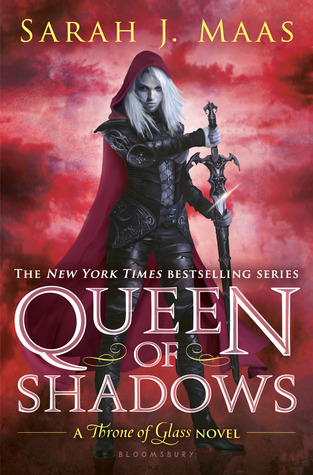 Queen of Shadows, YES! And how did so many people get to read it in August! Not fair. 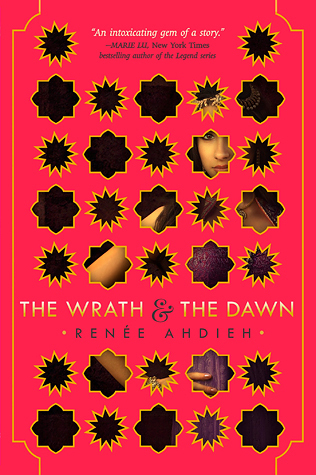 The Wrath and the Dawn sounds amazing, and so does Vengeance road. Good luck guys! Lauren, I read VICIOUS this past month, too! FINALLY! Go us! *high five* If you'd asked me which of Victoria's books I'd pick up this year, I'd have said ADSOM, though!! Oooh, and Daisy, I STILL need to read my copy of WRATH!!!! And Jamie...we have talked about QoS and just YES!!! Eep, and I need to read VENGEANCE ROAD!